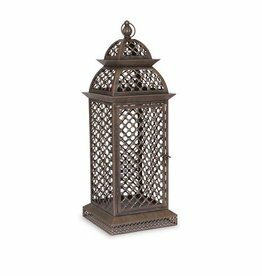 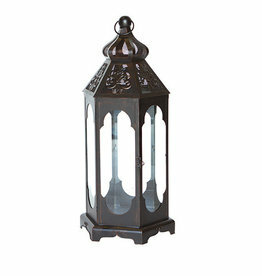 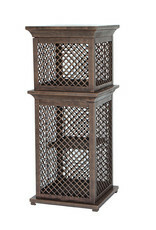 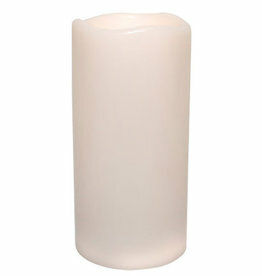 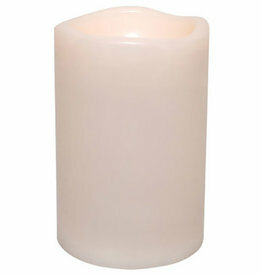 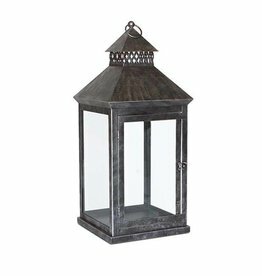 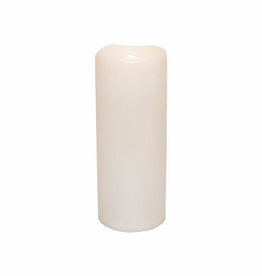 The Orleans 3-Tier Pillar Lantern accomodates 3 wax or battery-battery powered candles up to 6" tall. 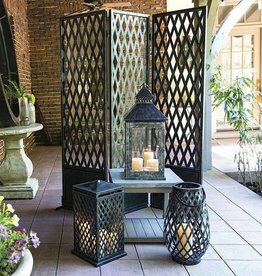 Made from steel. 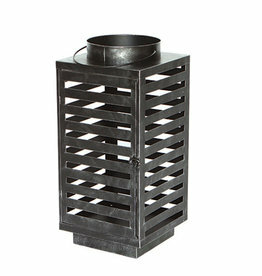 Appropriate for indoor or outdoor use. 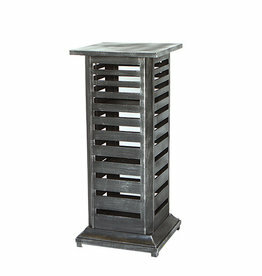 All Peak Season steel products and accessories are e-coated with an automotive grade paint system. 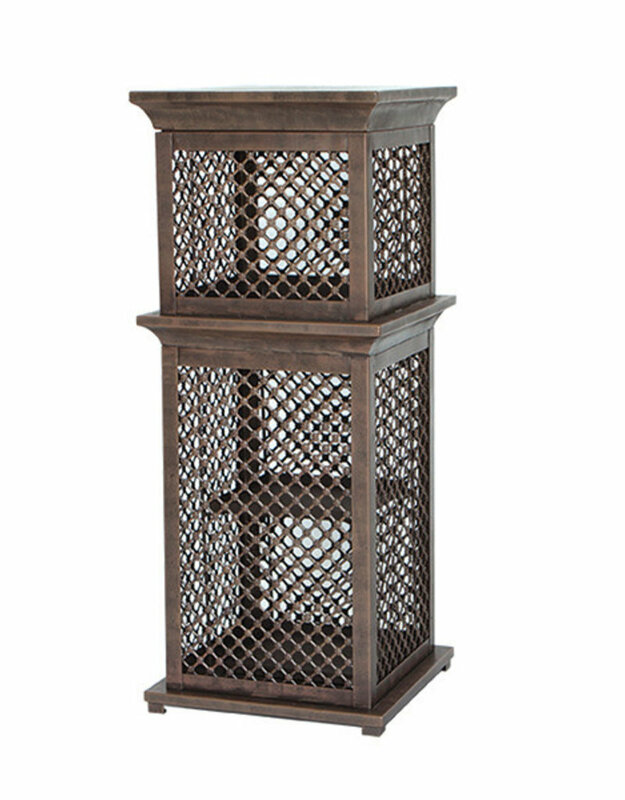 Each item is then hand painted to create a unique patina. 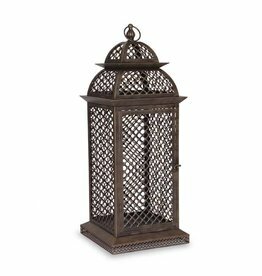 The timeless design is finished with an aged texture to mimic a well worn heirloom.